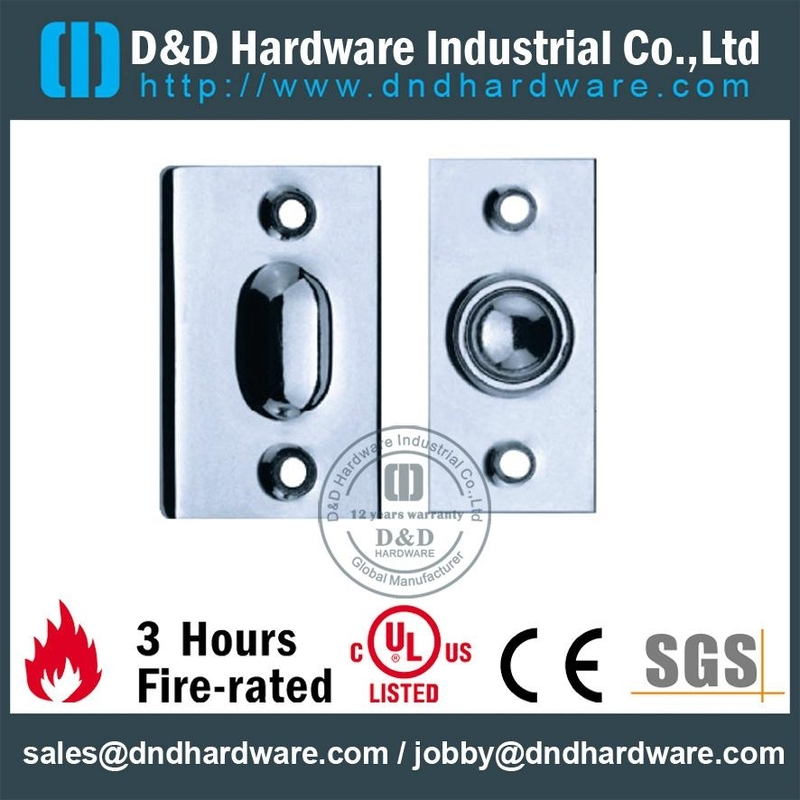 D&D Hardware-Ironmongery in Certificated UL Listed, CE Certificate,Fire Rated, BS EN 1906 - Hinges,Handle,Lock,etc. Manufacturer of UL Listed door hinge,fire rate hinges,BS EN 1906 door handles. D&D is a brand you can trust.